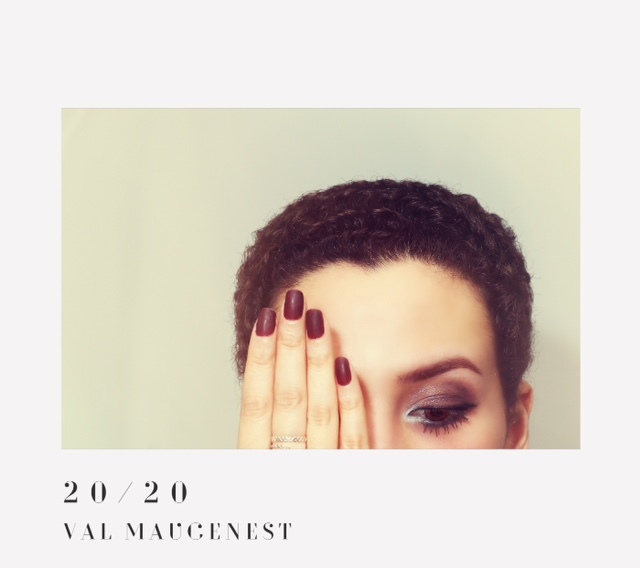 An exciting debut EP, 20/20, from artist Val Maugenest, shows the potential of an artist who is on an upward trajectory. Val has been blessed with a hauntingly beautiful voice that both warms and engages the senses, complemented by the musical talents of Leo Clarke, John Pearmain, Peggy Otuo and Jamie Jarvis. 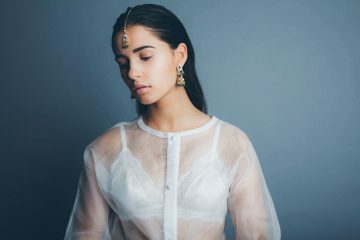 Credit must also be given to producer Barney Lister, who has ensured that the musical talents of this enchanting group have been channeled in a way that is sure to be embraced by a range of scenes – from gin lounges to nightclubs. Val Maugenest displays incredible flexibility in the space of this short EP. Had Love introduces us to the record, and sets the tone of passion with a hint of melancholy that graces this piece as a whole. This is further driven home by My Baby, which pays homage to underground hip-hop vibes while retaining her uniquely blessed modern lounge voice. 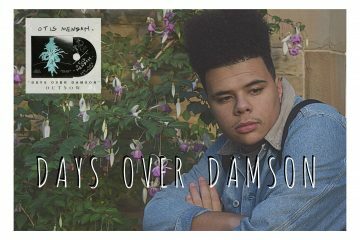 Within this song, the timely introduction of jazz breaks and skilful saxophone play of Pearmain manages to successfully fuse Prohibition-era “speakeasy” music with deep house – this alone is worth listening for. In summary, this EP is an extraordinary success, and it will be exciting to see what else comes through the pipeline.